A fine-tuned collection of acoustic and electronic drums with authentic sound and feel. 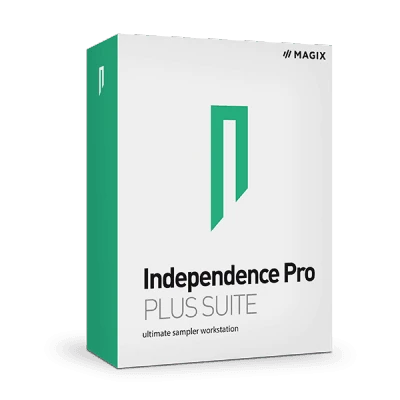 This collection of classic and electronic pianos offers outstanding dynamic range, crystal-clear sound and unique recordings. The guitar sample library packs a powerful punch with precise articulation and attention to sound nuances. 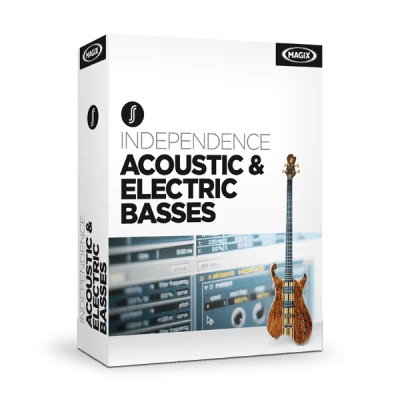 4-string, 5-string, fretless, electronic and acoustic bass guitars in a whole different range of techniques and playing styles: fingered, thumb, slapped, picked, vibrato and hammer-ons. Old School or New School? 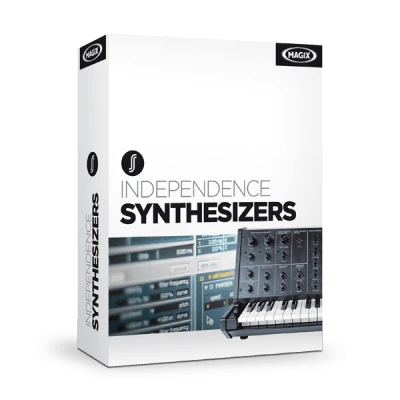 This exquisite collection of carefully sampled digital and analog synthesizers delivers a varied palette of synthetic sounds. 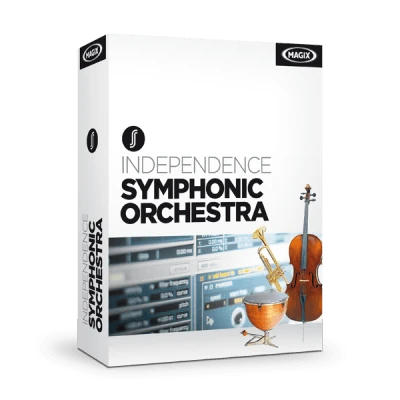 Featuring complete string, brass, woodwind and percussion sections, this incredible sample library has a trove of dynamic audio characteristics. 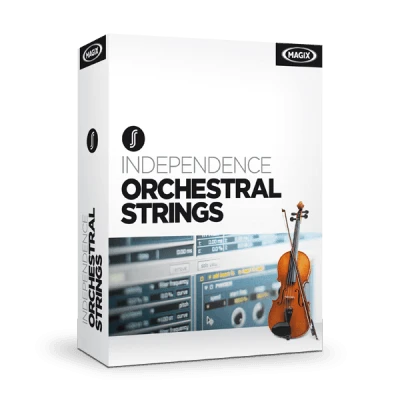 Exciting, dramatic, epic or sentimental: this sound library is destined for composing modern film music and complex string arrangements. 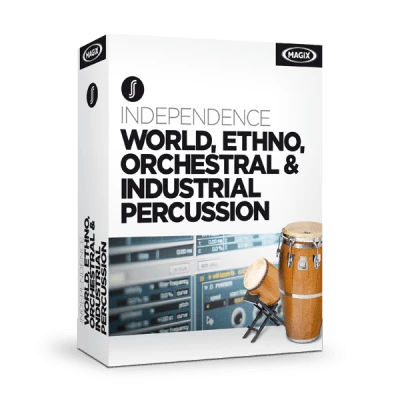 Djembes, tamtams, tablas, taikos, darabukas, shakers, chimes, bongos, congas - a vibrant collection of percussive elements from all over the world.